Have you ever contemplated taking a cruise or better yet, have you just booked your first cruise trip? One thing is guaranteed: your cruise ship is going to be one of the best decisions you ever made. But that aside, along with many other first time cruisers you have a ton of questions you want quick answers to. This narrative is what you are looking for so read carefully the top 3 cruise faq’s! 1. What Does the Cost of Travel Guarantee You? 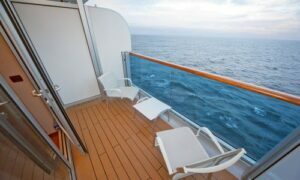 Usually what the cruise line factors in the fare depends on the specific package you buy into. However, the general trend is to have the fare take care of accommodation, meals, use of ship’s onboard facilities, and entertainment. Most packages however will exclude the cost of guided shore excursions, soft as well as alcoholic drinks, and optional shipboard services such as massages, accessing the Internet, spa treatment, photographs, and many such extras. You also might want to budget for the cost of travel between your home and the port of embankment. The safest way to go about this is to find out from the cruise line well in advance what fare pays for. Travel and leisure on cruise ships are largely dependent on the accommodation you get. The best cabins give you a delicate balance of the least noise and fewest motion sensations. The best usually are mid-ship cabins especially those that come with an outside window. The beauty of these is that they usually are reasonably priced as well. As a rule of thumb, cabins situated well away from public places like casinos, bars, and lounges and even busy kitchens are a catch on a cruise ship. 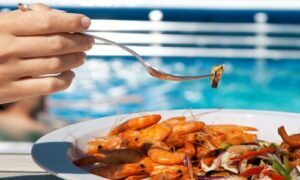 What you pack for cruise vacations to go are essentially personal preference and shouldn’t be anything different from what you pack for your ordinary traveling. However, depending on the ports of call included on your itinerary and the cruise line you book with, you might need to bring proof of citizenship, tickets, as well as identification. 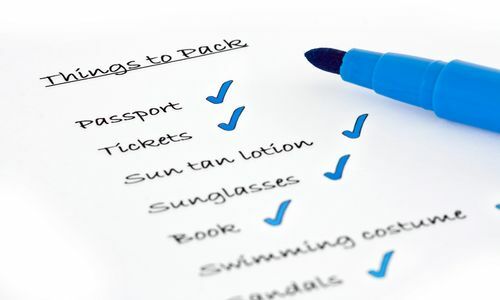 Pack enough weather-appropriate clothing as well and never forget to check the cruise line’s checklist for anything else that might be necessary. Quick cruise tips: when checking in prioritize getting your shipboard identification and cabin keys. While at it, also ensure your luggage is handed to the porters for stowing away while you are having your identification verified. Take advantage of the stewards’ direction service if available. Cruise ships are huge and can be intimidating so if there is a way to avoid that, please use it by all means.